Cynthia loves the beauty and fun of entertaining. As the former Director of a nonprofit, she has also hosted various events and fundraisers. Imagine Mrs. Cave Lady as she planned dinner for her mother-in-law and father-in-law. Not a pretty picture. Just as you do, she needs to have the proper table setting to make an impression. But this is her first dinner party, and she wrings her hands in agitation. Unfortunately, she can't begin to remember how to execute the proper table setting. Oh, wait! That hasn't been invented yet. No worries for Mrs. Cave Lady about the place setting for silverware or dinner plates! But you're not Mrs. Cave Lady and Snap! You live in the 21st century where table setting etiquette is important and can also mean a lot of enjoyment for you, if nothing else. On the other hand, it might be just the smooth move that helps you cinch that promotion on the job or give you access to the top project you've been angling for. Yes, the proper table setting can be that important. Plan your menu early. You don't want to make your menu in haste. The occasion should dictate your theme and, can often by default, point to what you should served. For example, the traditional 4th of July celebration brings to mind barbecue chicken and potato salad. This would also mean your place setting is much more relaxed, almost nonexistent. On the other hand Thanksgiving dinner is going to be turkey usually paired with a spectacular dressing and other traditional sides. Develop your invitation list. Avoid inviting individuals who don't get along unless you want to add referee to your resume. 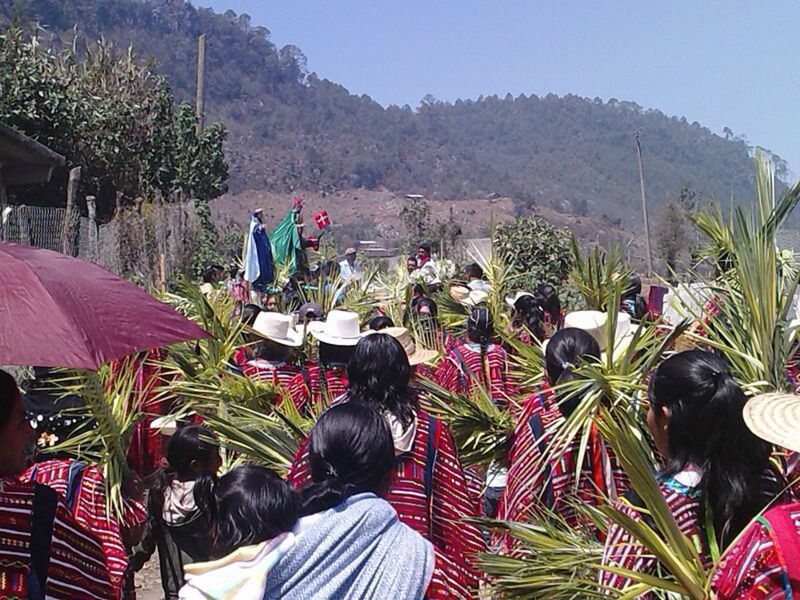 Determine the size of the guest list and the theme of the gathering. Make your guests feel special; send an invitation keeping with your theme. Include the menu in that invitation. When they arrive, have place cards for each of them. 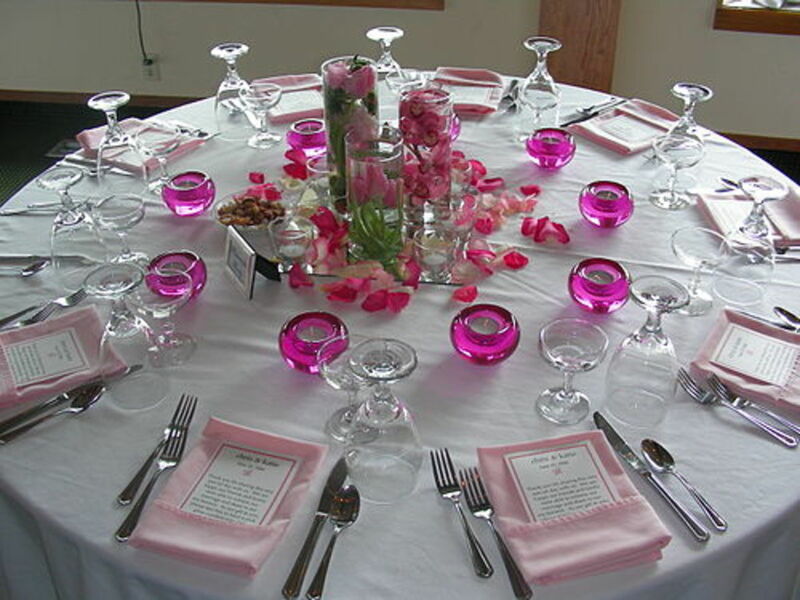 Be creative as you plan your table decorations. Have fun with this. Again, themes make it easy. Include a nice tablecloth or table runner as part of your decorations. Repurpose items to make the decorations stand out. For example, scatter and drape your fashion jewelry or the jewels used in jewelry-making across your table to add unexpected sparkle. 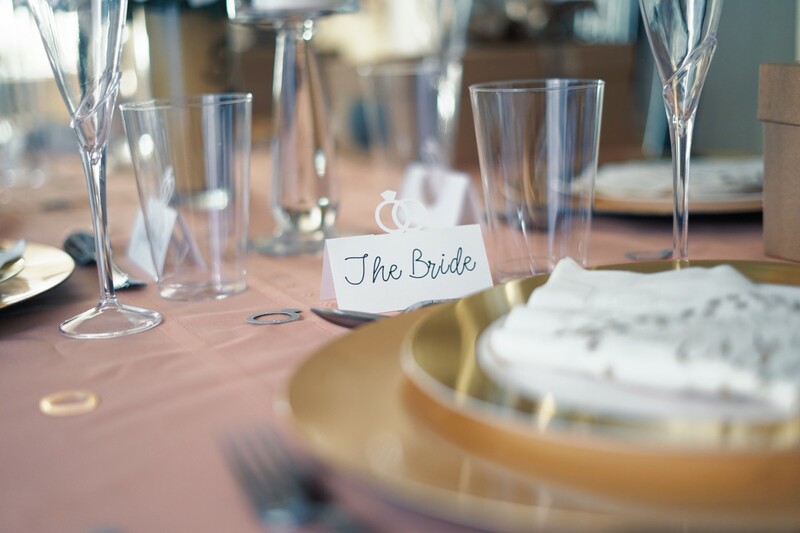 Your table setting is going to depend on the size and type of guest list, as well as the food you are serving. Use your best dishes, silverware, tablecloth, etc. 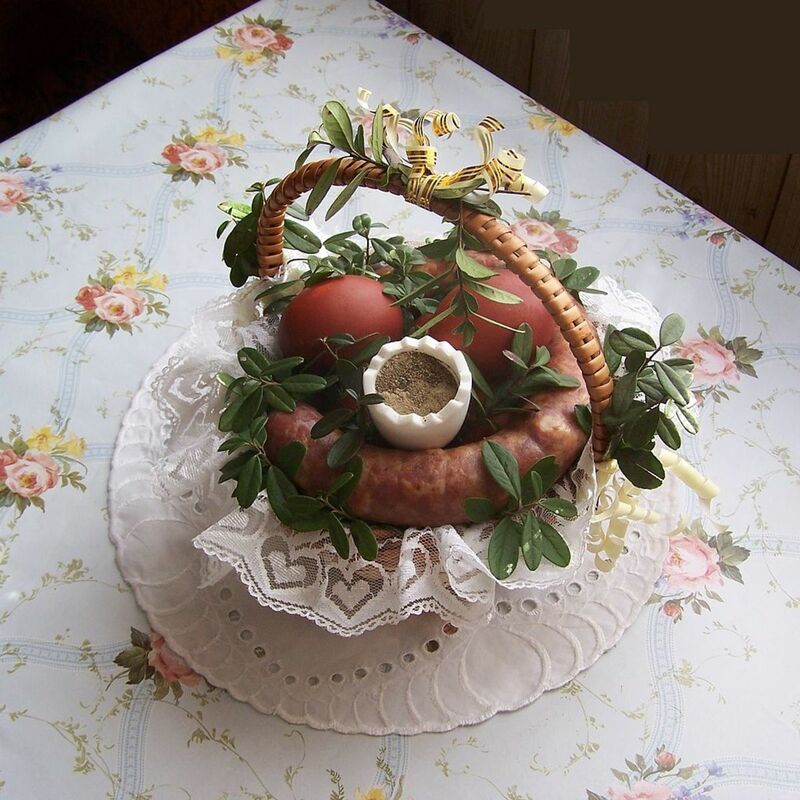 to set that impressive table for your mother-in-law. 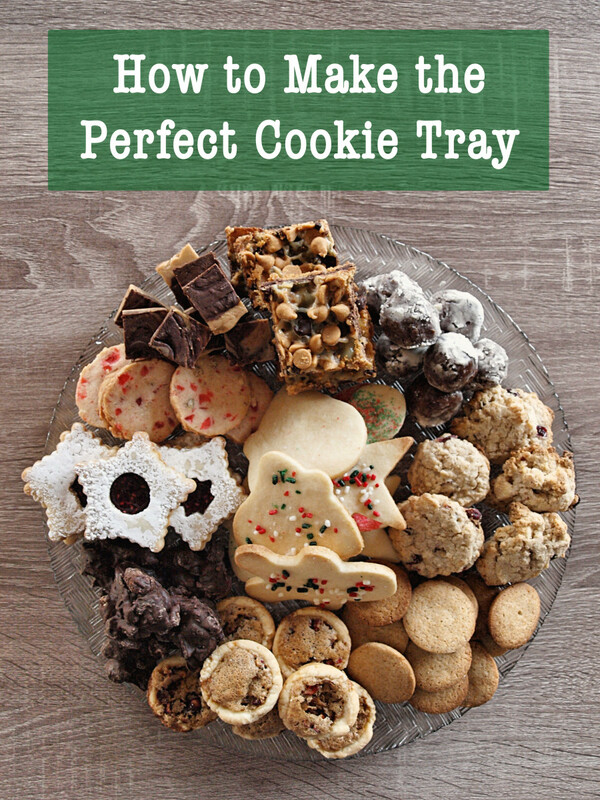 For an outdoor patio party, use a fabulous, fun pattern of disposable plates, place mats, etc., and then why not use your silverware to add interest. There is also plasticware that even looks like silverware. Trés chic picnic setting. The week of the party, purchase all but the most perishable items for the party. Prepare as much of the menu as possible ahead of time. Consider catering all or part of your menu. This is the time to keep to recipes you've tried and had success with. If you feel the urge to experiment, choose an item that you would have two of. For example, prepare two deserts and make one of them your experimental dish. Plan your libations carefully. If you are inviting someone who may have issues with alcohol, stick to nonalcoholic beverages. Again, follow your theme. Cider- or cranberry-based drinks are great for the winter Holidays. Most of all, have fun with every step. Planning your get together should be fun, not torture and stress. Whether you choose a formal place setting for dinner with the boss or dinner with close friends, with planning, it can be enjoyable. So, how did all this table etiquette get started? Well, back to Mrs. Cave Lady. All she really had to worry about were the few shells or slivers of wood used to scrape the roasted saber toothed rabbit off the stone slab, albeit neatly arranged in a circle. 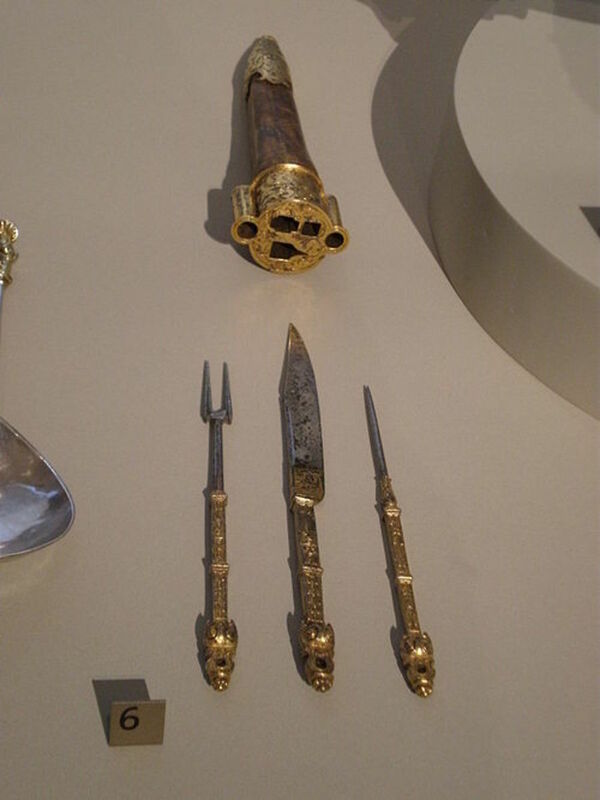 In a few thousand years, the shells and wooden slivers became much more elaborate knives and spoons and rules started to come into play. In fact, the ancient Egyptians, Romans, and Greeks all found that it was just as important to have the table well presented as it was to wage a proper war. Initially, that presentation was more about the placement of the food. Because the distance from the kitchen to the dining table was usually quite far, the order in which the food was delivered was much more important than which eating utensils would be the best for the turtle soup, for example. In fact, the eating utensils were simple knives and crude spoons; there were no forks as we know them. The first table setting that looked anything like the table setting of today was probably introduced sometime during the Medieval ages. Records indicate that it was about this time that the fork was introduced, gradually replacing the blunted knife as the preferred eating utensil. 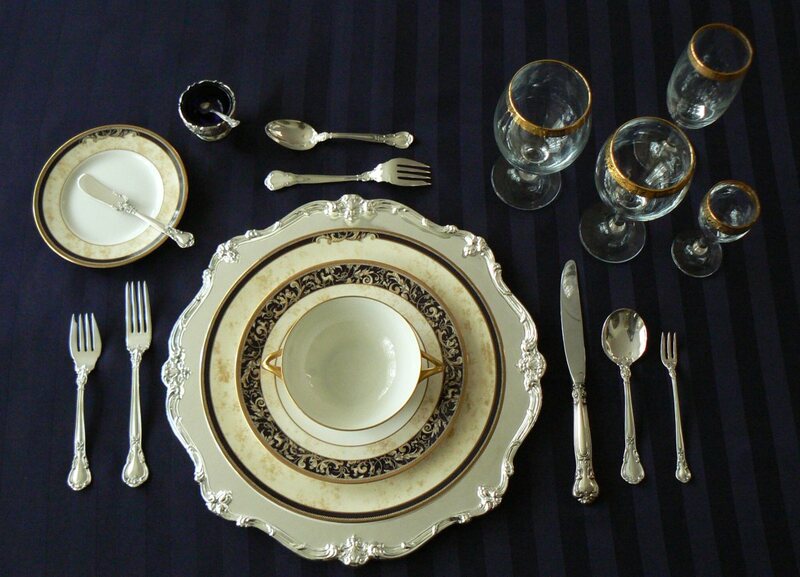 The proper place setting that was even closer to what we see today was developed during the 19th century. 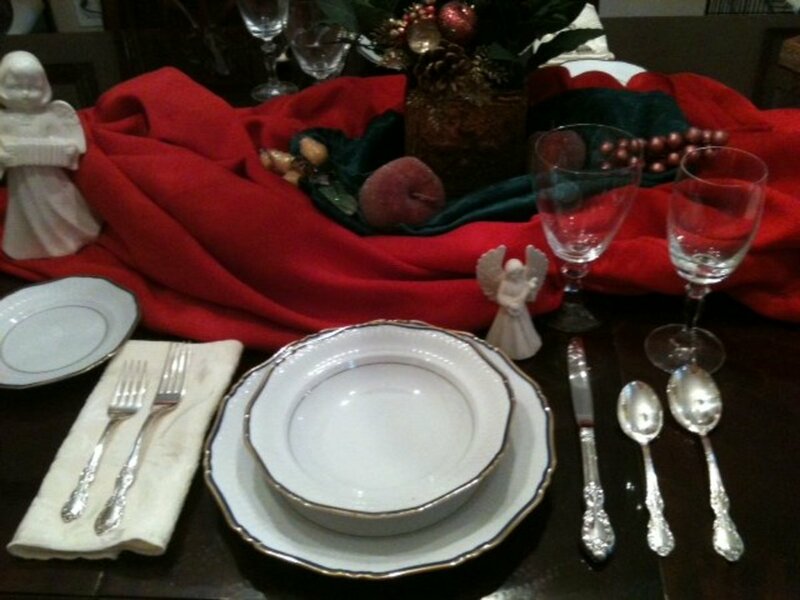 That same place setting was refined over time until we have the place setting that is standard for today's formal dinner gathering and the place setting that is generally used for the informal dinner party. Will the proper setting of today change in the future? Probably. However, for the early 21st century, just remember, take the time to put out the proper table setting and have fun while you impress your guests, the in-laws, your family and everyone else. Thanks to the evolution of the table setting from Medieval times to today, standard table setting etiquette has been established. And it can be fun as well as beautiful. The only thing that separates your holiday table from your everyday setting is the elaborateness of your meal, the utensils needed for it and your desire to make the setting special. 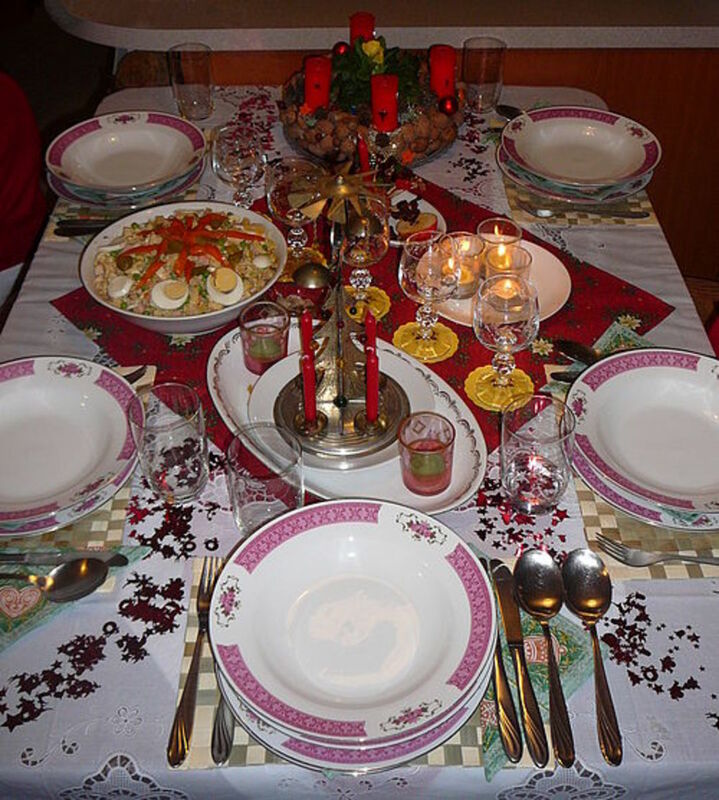 Because what is considered proper might vary slightly between European place settings and American place settings, observe the custom of the culture you live in. Just remember, when polished silverware is placed properly around the plate, it not only looks inviting, it makes you look good. Hey, sports rule most of the time. LOL. Thanks for reading and leaving a comment. I get it. Sometimes the camaraderie of watching sports together trumps setting the table. Interesting - maybe someday I'll get to use these tips. For now, everyone just eats around the three tv in the living room for the basketball games when all the families get together for the holidays lol. Four glasses! That's a lot. Thank you for reading the hub. I have fun with the place settings but I don't have nearly enough time to really use the dishes I have, especially since they require handwashing. That's no fun :-) Take care. I enjoy making place settings everyday. I know work at find dining restaurant and place all kinds of arrangements according to the courses. The most glasses I've ever had to place was 4 including a tea cup and flute. I'm impressed with the pictures. Hi Marlene, I love the routine you and your husband have. Many times, if I cook, I'm to preoccupied with that to get the table set the way I want. I love setting the table with all the pieces I've collected over the years and that were passed down to me. Truthfully, I don't do it often enough. Thanks for leaving a comment. I enjoyed reading about the history of table etiquette. Your photos are gorgeous. I do enjoy putting up a nice table setting. I'm one of those people who likes to put out a cute centerpiece, folded napkins, the works. I do this even for my husband and myself at dinner. He cooks and I set the table. It's fun! Napkin placement can vary, depending on how formal you choose to be. As you know, napkins are sometimes made into shapes and placed in the center of the plate. Sometimes napkins are placed beside the forks. It can vary. Thanks so much for your comment. 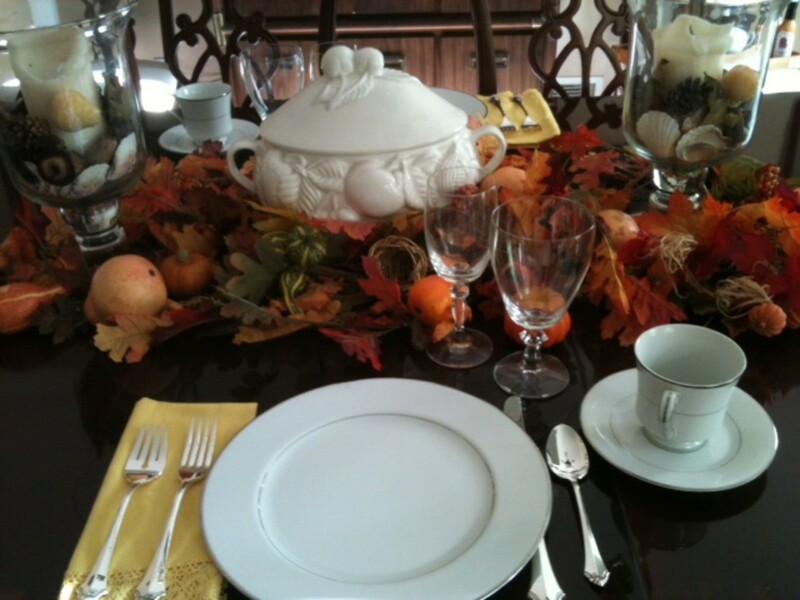 This tablesetting is not complete until you place the napkin under the forks! Hello Patricia, That is awesome. I don't get to set the table nearly as often as I would like. I definitely set it for holidays and for special occasions like birthdays and definitely when I have company. I commend you for making sure your table is set for meals. Thank you so much for reading and taking the time to comment. I appreciate it. I think you were able to share it after all. Thanks again. Hello, Oh, I'm so happy that you took a look at my article. I don't have much time for setting the table either. That means we both should take time for something we like to do. Invite a few friends over and wow them with the table. Thank you for the votes and sharing! Good advice! I always eat at the table, and always set it before preparing the food. I do like to step things up for a dinner party though, with candles or pretty napkins. On the rare occasions when I have dinner guests who do not know each other, I use place cards. Thanks for a useful hub. I love a pretty table but never get to set much now. Enjoyed your hub. Voted up and Shared. Hi Alocsin, Thanks so much for reading and voting up. I glad you enjoyed it along with the tips. Nicely done. Especially like the tips, which I wasn't expecting. Voting this Up and Useful. Voted up and thanks for the info! Hello Moira, Thank you so much for your comments. You are so right. I am going to include in my article that it is an expression of respect and courtesy for the guests when you take the time to set an inviting table. I am happy that you enjoyed reading. Beautiful hub Cyndi10. You provide very useful tips and complement them with good photos. If I may add, taking the time to set a proper table is not only fun and liable to impress the guests, it also is an expression of respect and courtesy to your guests. For older generations, this gesture is something that will be deeply appreciated. It is good you wrote this hub, as it helps inculcate to younger generations the value of traditions such as having proper and formal dinner at home once in a while. Hi Tina, Those table settings can get quite elaborate. The Holidays are a fun excuse to dress up the table. Thanks for reading! LOL. I have fun with it 'cause everybody is important (but they say what you). No free time, really, since I spend most of it on hubpages :-) I'm glad you like the pictures. Thank you so much for voting it up! I think all that table setting etiquette is way too much for people with too much time on their hands, but all your photos are gorgeous, so it definitely does have its place. Voted up - it will be helpful if I ever host an important person. Hi Frank, Thank you for taking a few minutes to read it. I enjoyed researching and writing it.